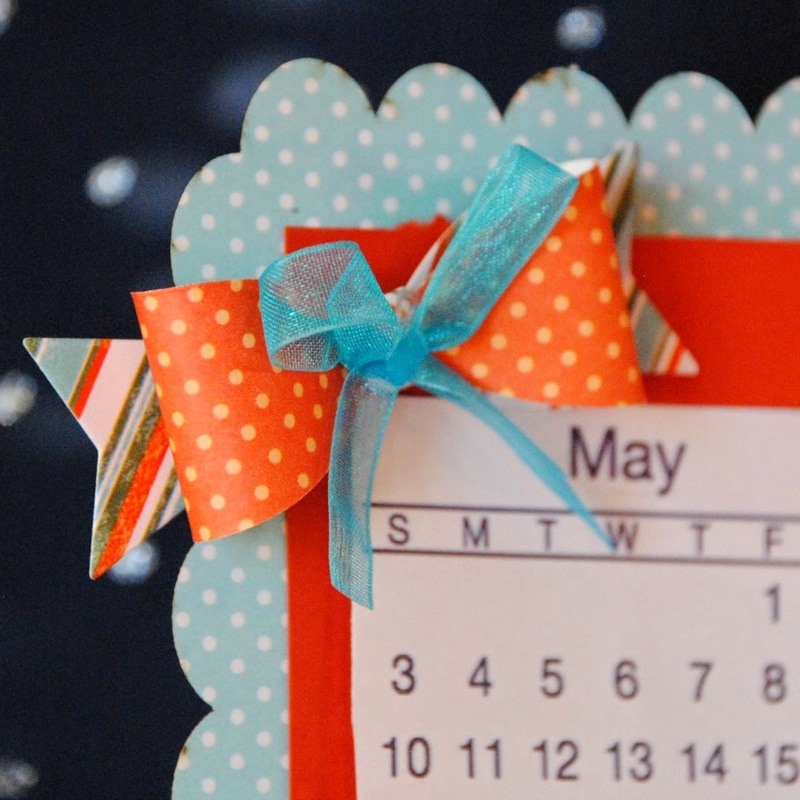 Hello there, it's Crystal today to host the blog for you. Today I am playing with April's Club Q! 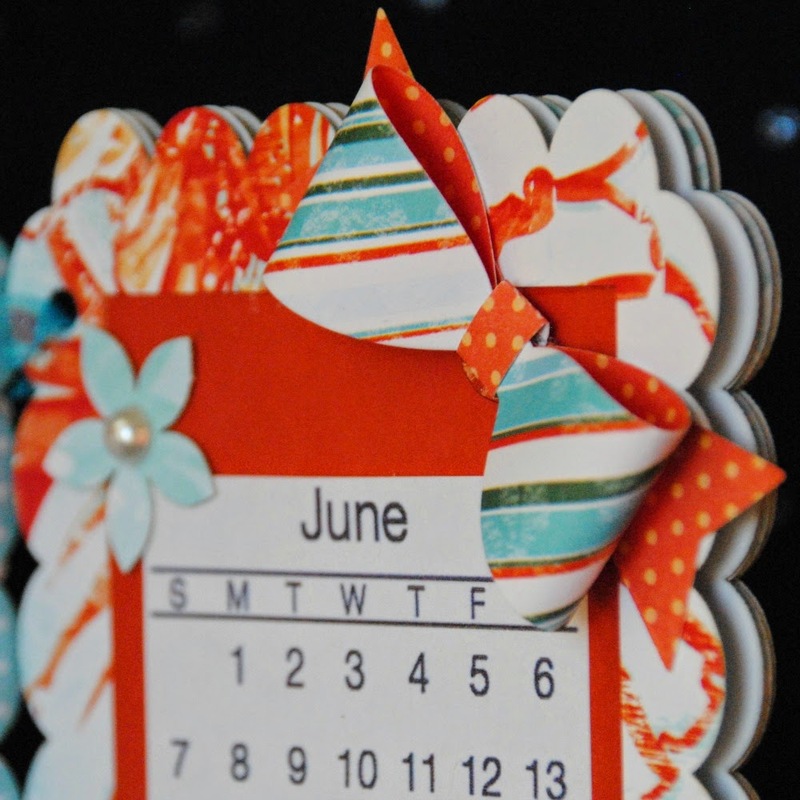 This is one of the industries best monthly paper crafting kits available. 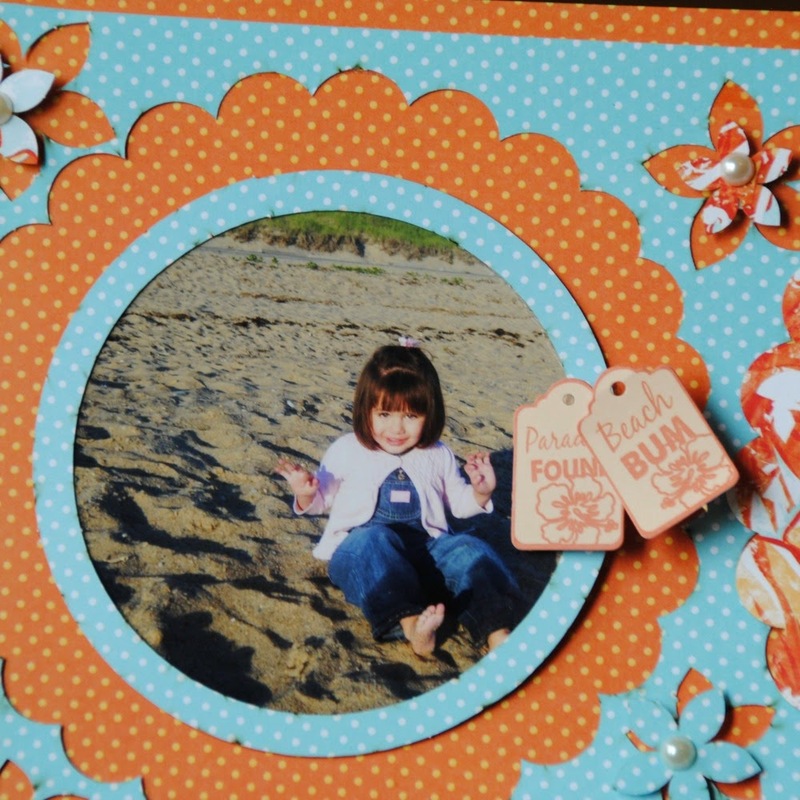 This month is featuring Catalina Island collection which is absolutely beautiful and a great set to scrapbook your spring break memories. First up I played along with the Altered Kit. 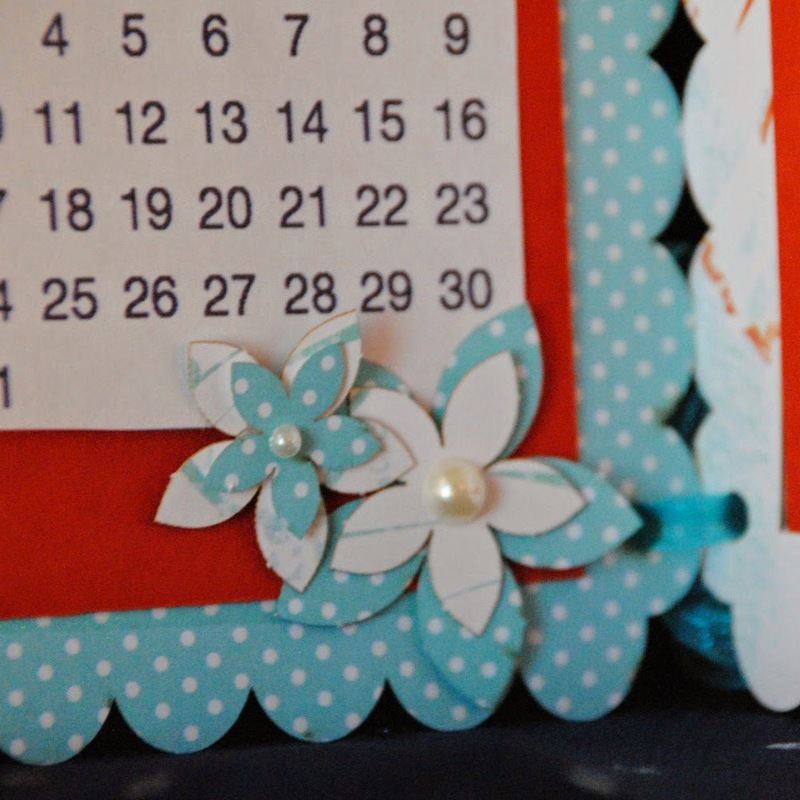 I made a mini calendar to keep on my desk! 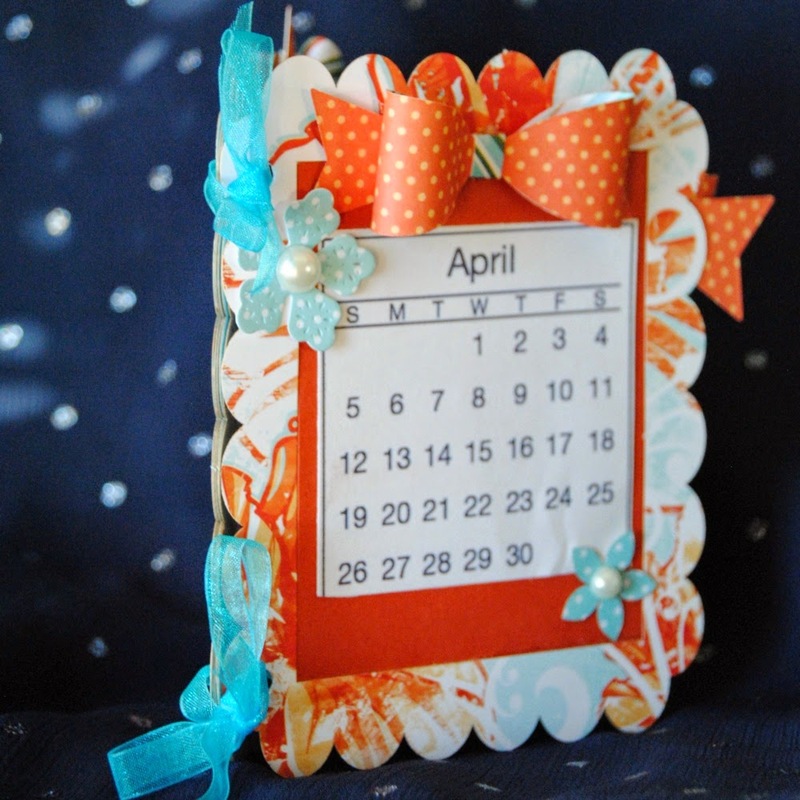 This is such a fun kit and I really enjoyed making this calendar as the color cordination is done! Next up is a page layout using the Page Layout kit. 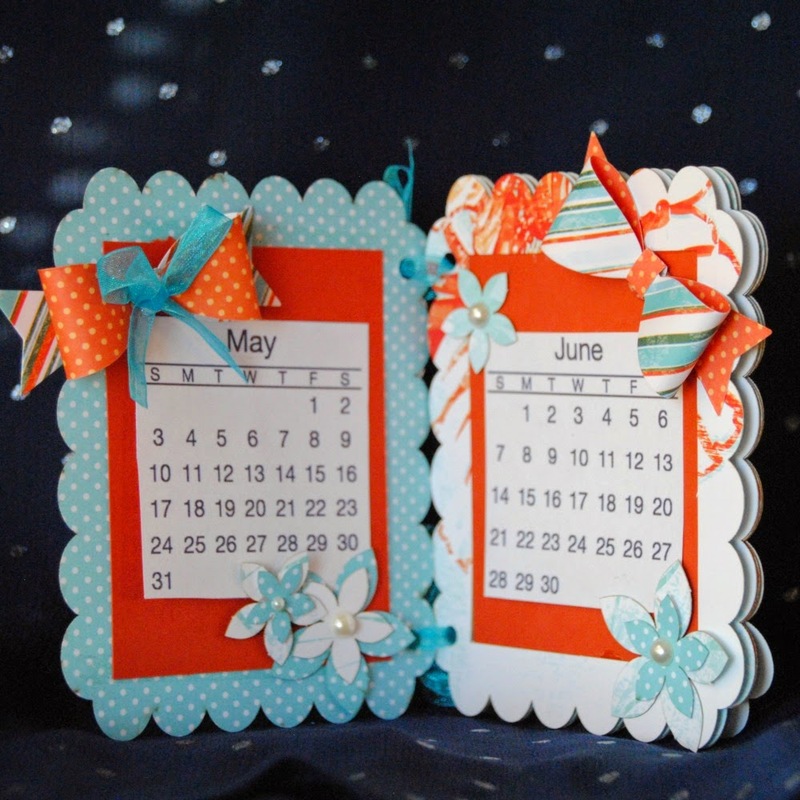 Using Club Q will make your scrapbooking much faster and stress free. Fun layout! I love how you used the contents of the kit!